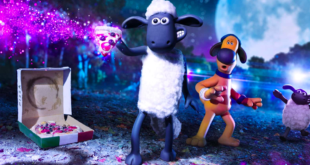 Aardman secures TV and DVD agreements for pre-school series. Aardman Rights has inked nine new TV and DVD deals for pre-school show Tilly and Friends. The firm was appointed as distribution partner for the Walker Productions/JAM Media brand in 2011. 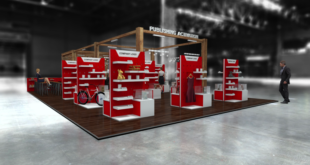 It has so far launched in over ten territories. The new TV deals include Cbeebies for its Asian, Polish and African feeds; DRTV Denmark; RUV Iceland; THAI PBS Thailand; Trevano in the Ukraine; Ceska TV in the Czech Republic; MTVA in Hungary; and HOP TV in Israel. SF NORGE has also signed up to provide a DVD home for Tilly and Friends in Scandinavia. 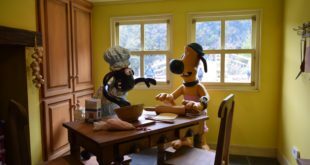 "We are huge fans of this adorable show at Aardman and the team is looking forward to closing further deals at MIPTV in Cannes this April," said Alix Wiseman, head of sales and acquisitions for Aardman Rights. Julia Posen, EVP and commercial director, group rights and development division, Walker Books, added: "Tilly and Friends continues to be met with such positive reactions around the world. It’s fantastic to see so many broadcasters in so many territories realising the potential for this beautiful and original series, and the many opportunities this brand presents."